As children try to juggle home and after-school responsibilities, fun and learning can often be at odds. 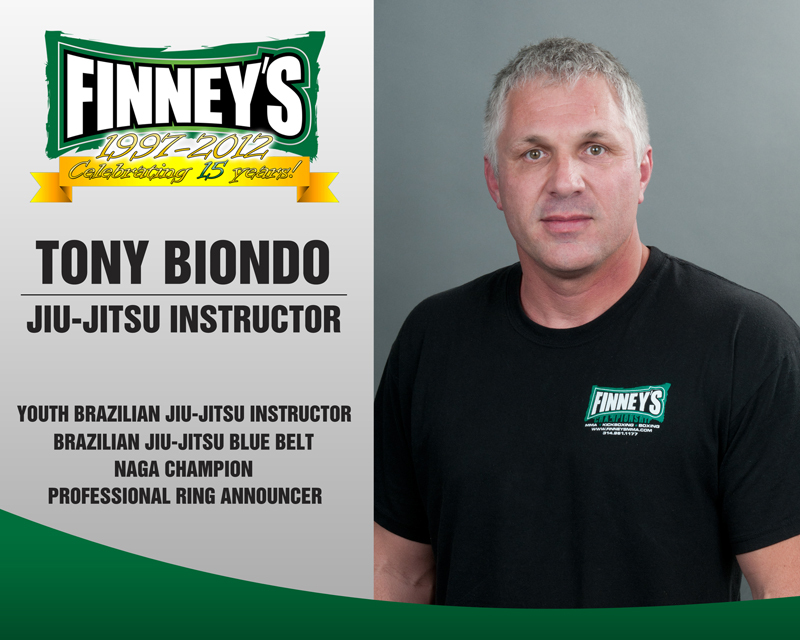 At Finney’s MMA, where we teach the disciplines of Mixed Martial Arts, kickboxing, and Brazilian Jiu-Jitsu, fun and learning go together like a one-two combo. 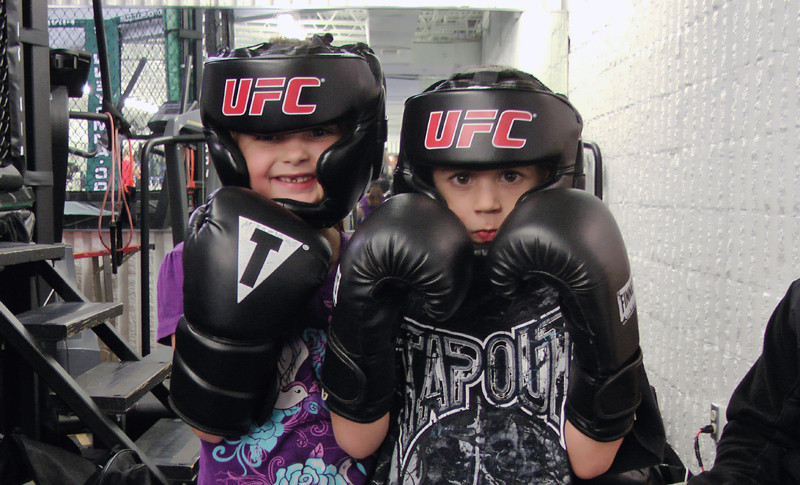 We help the kids develop confidence, to become aware of what they can do and meet their potential in our MMA, Jiu-Jitsu, and Judo classes. 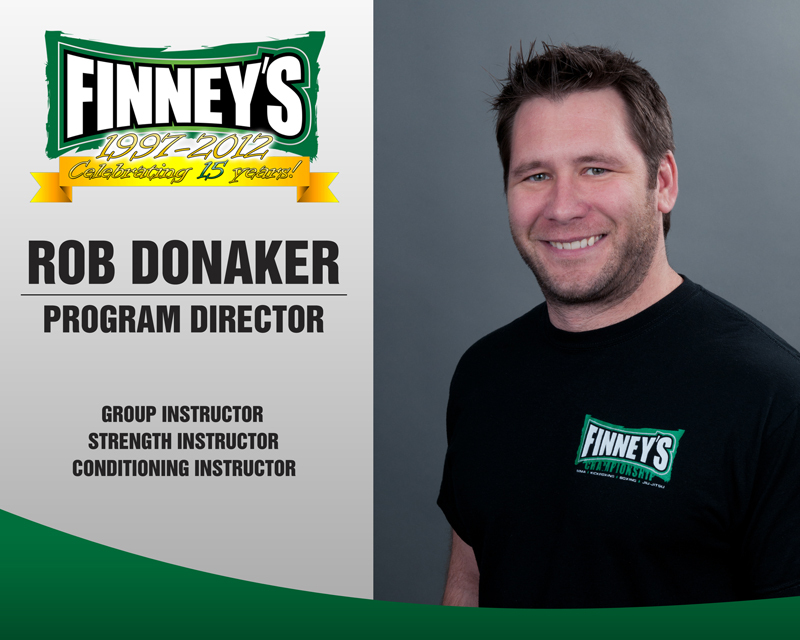 This confidence will help to build strength, endurance, flexibility, balance, and coordination. There are other benefits as well-not just physical. 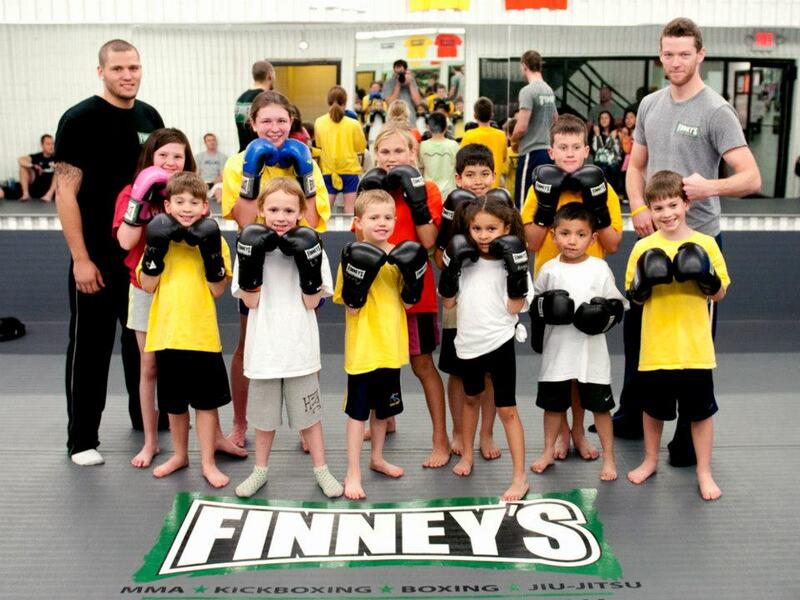 Along with being a well-known training facility for teens and adults, Finney’s MMA prides itself on our Mini-Finney program available to boys and girls, ages 4-13 years, regardless of prior experience. 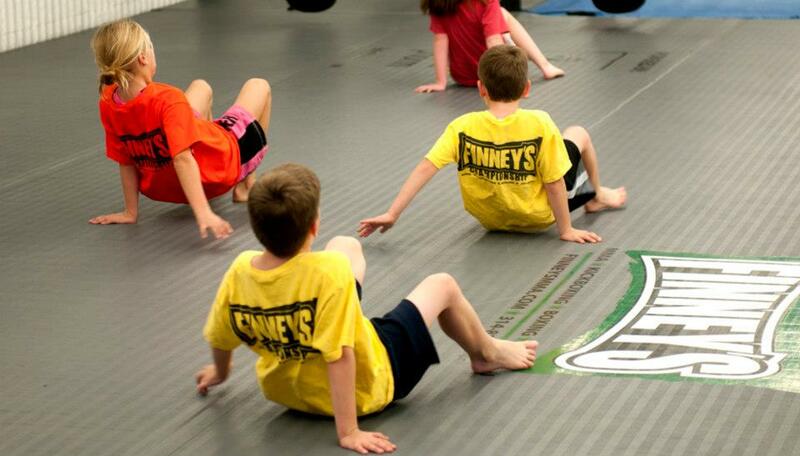 Our Mini-Finney program develops physical fitness while instilling a sense of self-worth as the kids learn new skills in a fun and safe environment. A child faces new challenges every day: time-management, homework, good-manners, and even bullies. 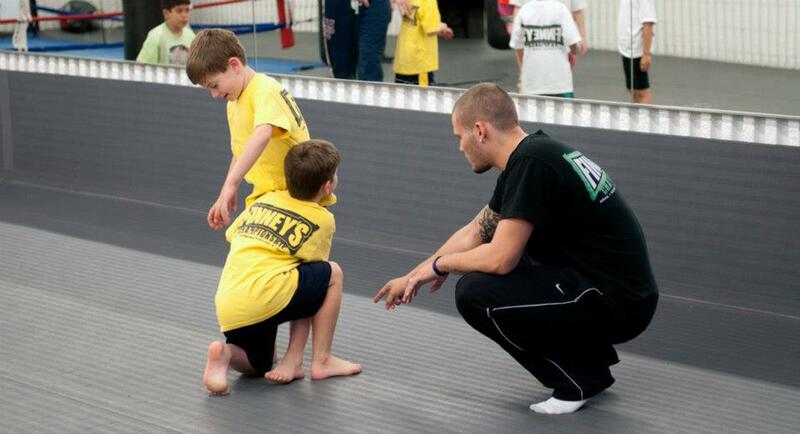 Our Mini-Finney’s program is an excellent way for children to learn valuable tools to help handle life’s many challenges–all while having a great time! 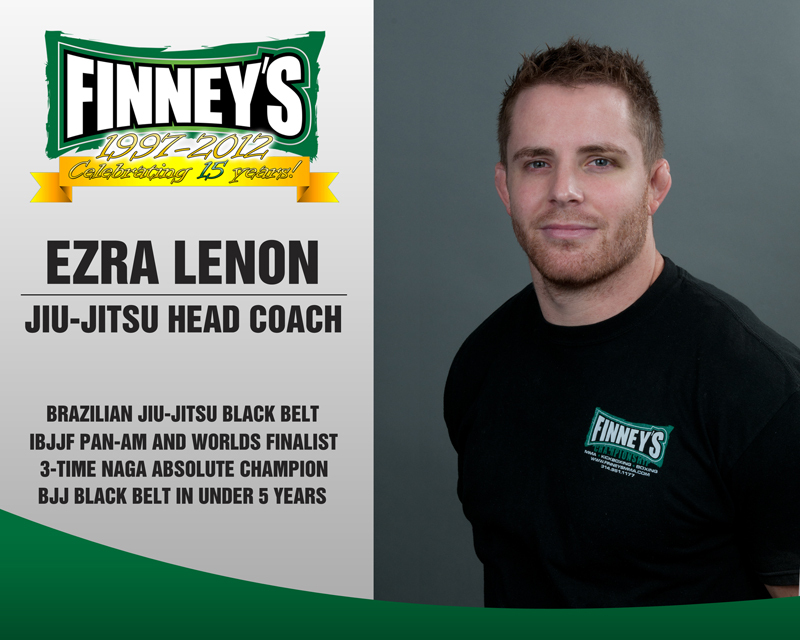 We focus on building attitude, discipline, and respect in our students so they have an advantage not only when it comes to martial arts but everyday life. 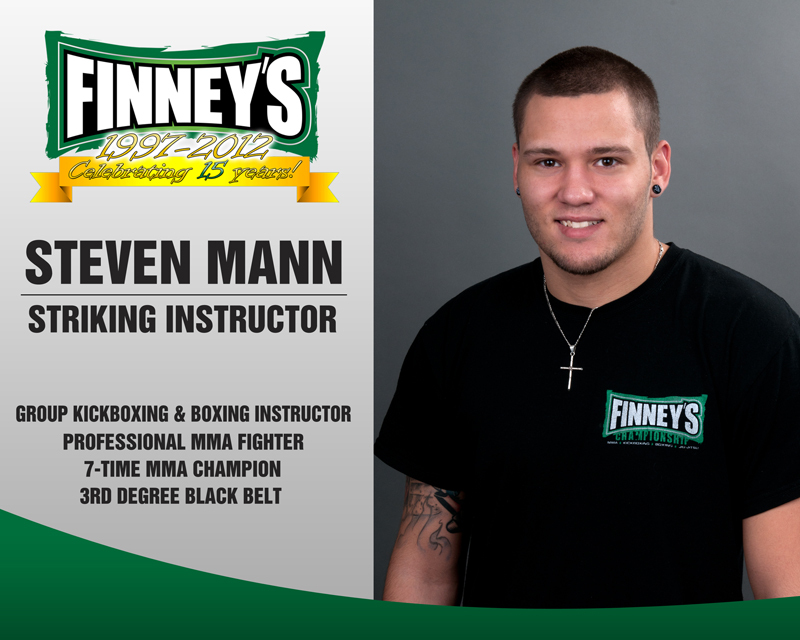 Mini-Finney’s is 5 days a week, 45 minutes per class, and is designed to teach children self-defense, self-confidence, responsibility, and the value of hard work in a safe atmosphere which is organized and run by professionals. Martial arts can positively impact kids by improving their life-skills and placing emphasis on their values and attitudes. They learn to focus, which can eventually improve study habits, listening skills, and ability to follow direction, which can all lead to better performance in school. 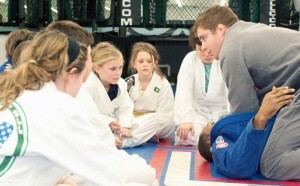 Focused kids have an easier time setting and achieving goals, which can then carry on throughout their lives. • A skilled martial artist is a result of years of dedication, practice, effective learning, and a positive, respectful attitude. Our students learn these lessons while having a great time working toward a goal. 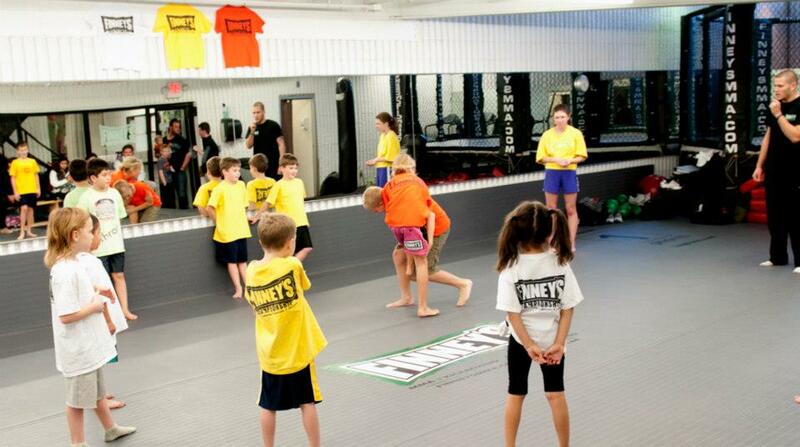 We invite any parents to bring their kids and try out our classes for 7 days free. We welcome all experience levels! Let’s get to work! Contact us now to start your FREE week!